It is my honour and privilege to be closely associated with this institution , as the bells of giant progressive strides resound in the ears of everyone , who is related to this school as a beneficiary , supporter ,collaborator and parent. 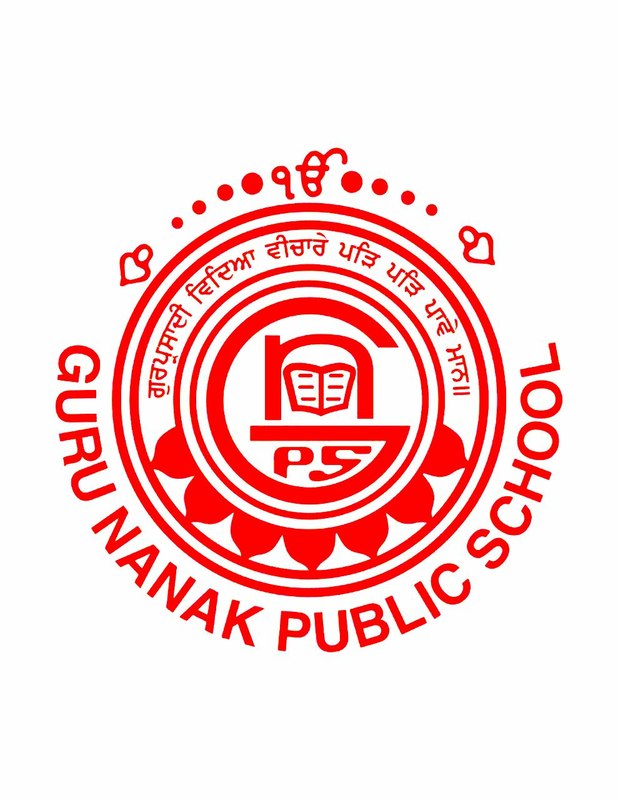 Guru Nanak Public School continues to do its best to excel in all departments of its students’ growth . 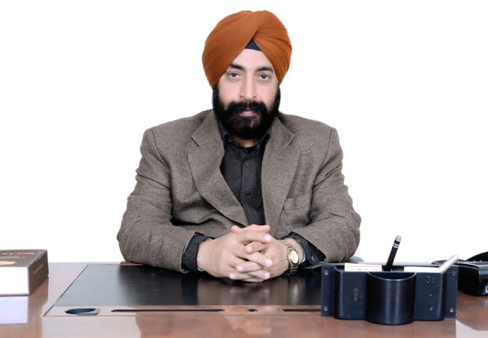 The speciality of this institute is that it has made quality education accessible to all , by creating an environment and ambience that fosters learning , as it provides the students with opportunities to explore and grow , through situations that challenge them to identify their strengths and reinforce them. The values and environment , we provide for our children are sustainable and see them successfully through their formative years . 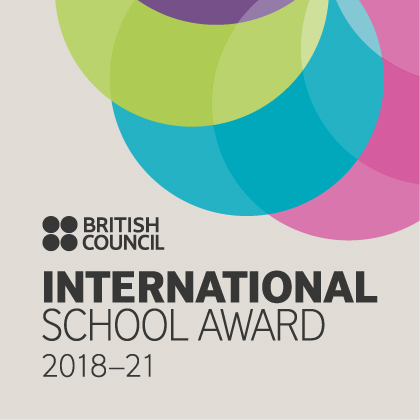 We base our success on the fact that we have a robust reputation and our students are placed in some of the best names in the global marketplace. Our school’s objective is to continue being recognized as a torch bearer of leading education methods and as an institution that has students defining a future not only for them but the world as well. We have and will continuously strive for brighter and more secure prospects for our children . We believe that the castle of a successful society can only be built on the foundations of joyful childhood . I take this opportunity to extend my best wishes to the entire staff and parents , for their strong sense of commitment , service and responsibility that has transformed its institution into an outstanding and a significant temple of learning today. Good wishes and stay blessed always ! !